Former midfielder Paul Scholes thinks the football Manchester United played under Jose Mourinho was “sh*te”. 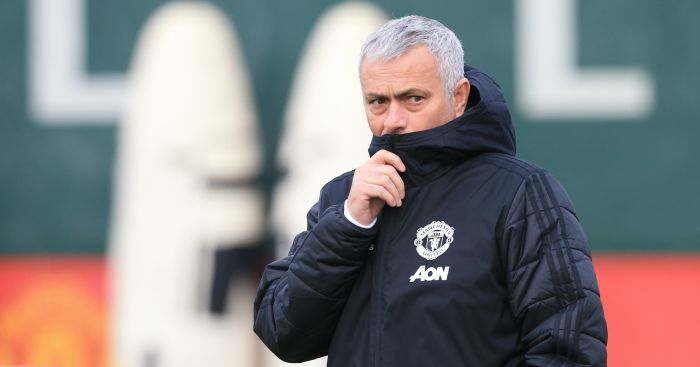 Mourinho was sacked in December after a poor run of results and speculation that he had lost the dressing room. 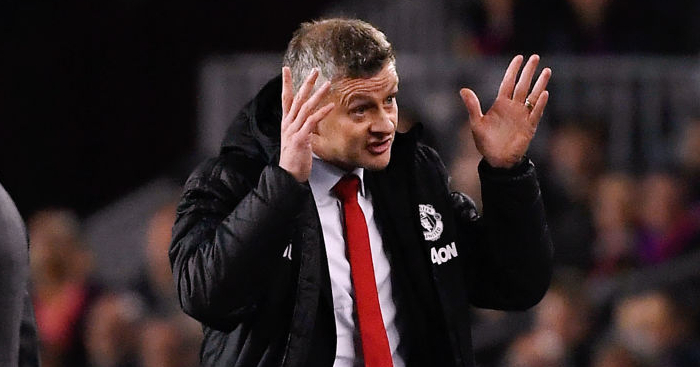 Since then, caretaker boss Ole Gunnar Solskjaer has won all seven of his matches in charge and revitalised the whole club. The Norwegian has brought back a more attacking mode of play to Old Trafford after Mourinho was often criticised for defensive displays. When Scholes was asked in an interview with The Guardian whether it was too early to judge Solskjaer after Mourinho’s dull football, the ex-United star didn’t hold back, branding the Portuguese’s style of play as “shite”. 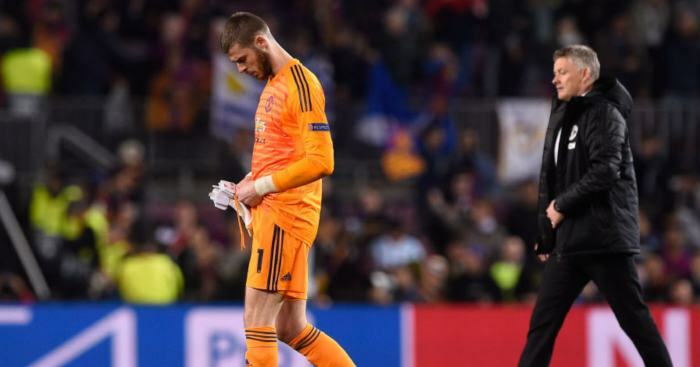 He much prefers what he is seeing under the caretaker, he said: “Since Ole has come back you feel like you’ve got your club back. “You don’t ever feel like you’ve lost it, I suppose, but it just feels like you’ve got someone there who knows Man United, he’s been a player, you look at Ole and he’s a United man. On the lack of involvement of the Class of ’92 at Old Trafford, Scholes admitted his disappointment that Sir Alex Ferguson’s vision for the club hasn’t come to fruition. “It is a little bit strange,” Scholes added. “I think it was always the [former] manager’s idea that he would have us all involved in some capacity. He went at the same time, we retired together. “In an ideal world he would have liked that but it didn’t happen for a year or so and people got other interests. “Salford obviously took a big chunk of that, people went into different stuff. Gary went into management [at Valencia], Ryan is now at Wales.